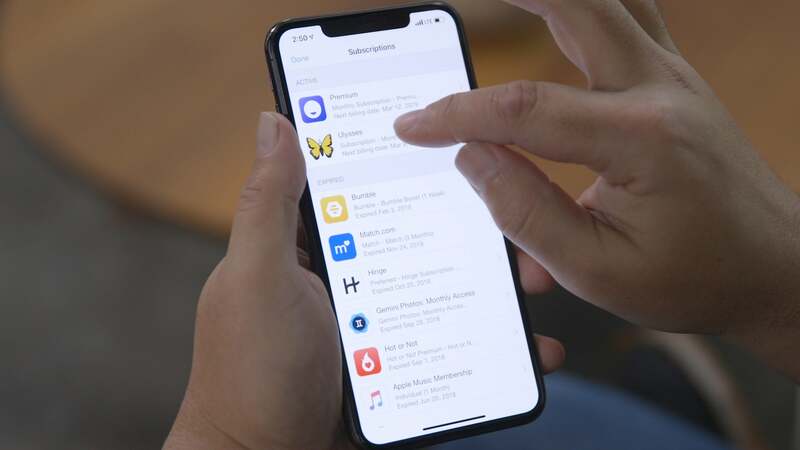 Apple used to make you delve into depths of the Settings app that you probably never even knew existed when you wanted to cancel an Apple Music or App Store subscription. Fortunately, a recent update greatly simplifies this process. You can still do it either way, though, and in this video, Macworld’s Leif Johnson shows you how.